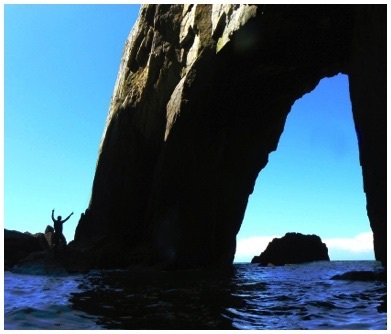 We offer bespoke adventure days out in the mountains of Snowdonia and on the coast of Anglesey. We can help you develop the perfect team building day for your group. We can advise on accomodation, transport and good places to eat. Full and half day activities, or a combination of two activities in one day. All designed to suit the needs and aspirations of your team. We can cater for all ages and levels of experience; friendly fun, challenging adventures or competive events. Why not get in contact to discuss your requirements.